Moving to a new home is exciting; but it’s tiresome too, not only physically but emotionally. After all, you have to pack all your belongings and move to an altogether new place of which you have not much of knowledge regarding how you, your children and pets if any are going to adjust. Will your spouse and children be happy with the new place? Will they get their favorite pastimes there? Will your pet become happy or upset? All in all, the decision of moving is not easy and can cause a lot of stress. A professional removalist who sees such stressed up families everyday can easily find the causes of stress and have very good solutions to them too. Here are a few such causes and solutions. What’s important for a smooth removal is a good planning. 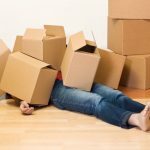 However even though you pack everything in boxes, you have still a lot to do to move those boxes, in addition to furniture and other items out of your old home and take into your new home. And here’s where stress steps in. A good removalist will deliver you a box much ahead of your moving day as per your need. This will offer you ample time to pack as per your convenience and store your belongings in that box. When you’re done, the removalist will pick it up and move it to your new home where again you’ll get enough time to unpack it. This has a great advantage that if your new home is not ready till then, the service provider will keep the box in a secure location until your new home is ready and then they will deliver it there.  Everything will reach my new home in one piece?  I’ll have to replace some of the things after the move?  My belongings are secure? A good removalist can be of help here too. They will offer you packing tips which will be helpful at every step during the moving process. The removalist should preferably provide you a container which should be safe from water, wind and rodents. Plus it should come with a lock system that is safe from theft and bolt cutters. The key of this container should be with you so that nobody else can access your belongings at any point during the moving process. Are you stressed up because of a scenario where your move-out and move-in dates are not matching? This happens not only to you but to a lot of other people too, particularly if you sell and purchase in a hot market. 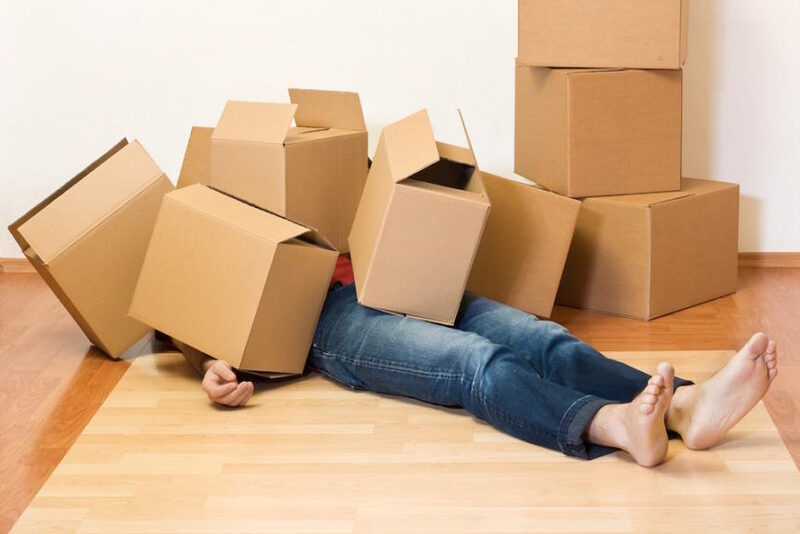 Again, if your removalist provides you a secure location where you can store your box of packed belongings till your new home is ready to move-in, you’ve no reason to get stressed up. 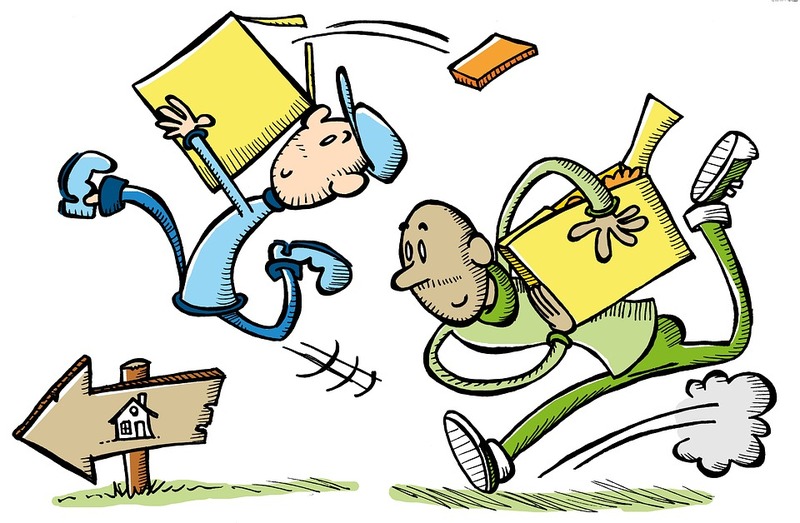 Another cause of stress may be the horror stories of getting an exorbitant bill after a move. While shopping around for a removalist, you probably know that several providers quote and charge depending upon the weight. Sadly it’s quite common for the final bill to be quite higher than the quote, just because the weight of the items ended up in more than expected. 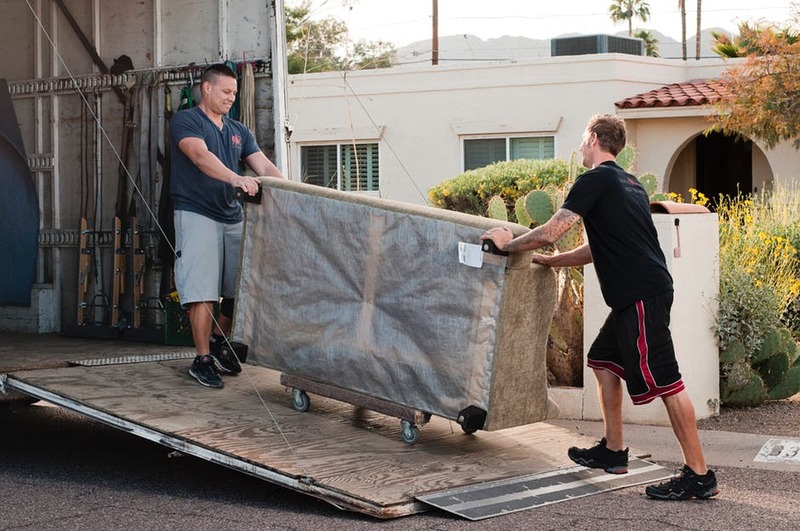 Reputable removalists will try to give you the most accurate estimation of weight according to your belongings and size of home; but the final bill is always in accordance with the weight displayed on the scale of the fully loaded truck. The best solution to this is to invite the removalist people home so that they can give you the most precise estimation. All in all, every cause of your stress has a solution which you should apply and make your move a joyful and not stressful affair.